tion and inverter style output all combine to produce state-of-the-art portable electric power. KIPOR digital gensets have received EPA、CE、CETL、PSE certifications. In addition to clean, quiet, and efficient power, KIPOR offers superior overload and low oil level protection. 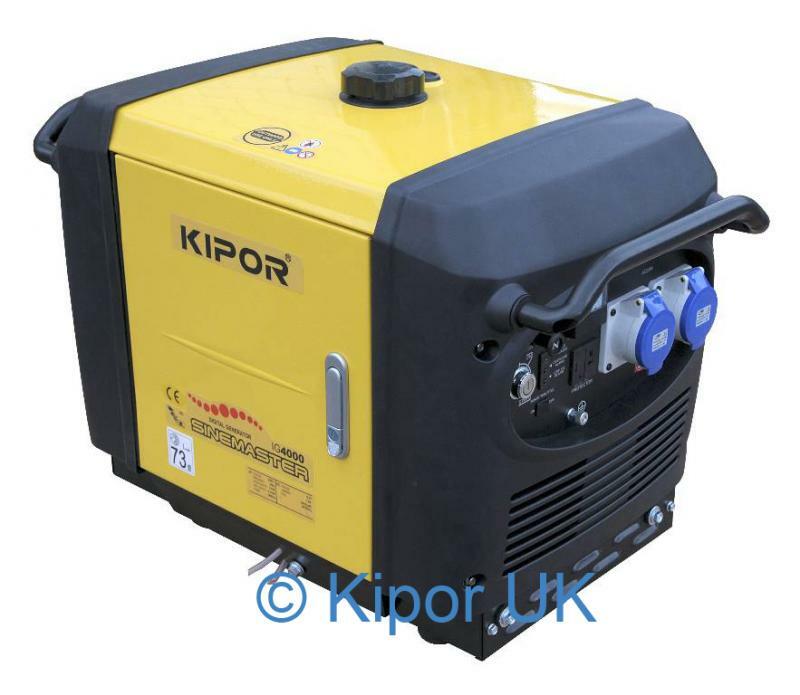 KIPOR offers a number of generators with output to match your particular application.